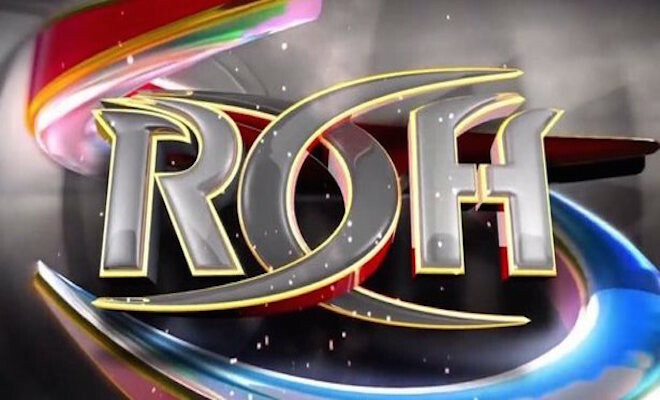 Although Ring of Honor’s weekly television offering on Destination America can sometimes feel outdated, the promotion does deserve credit for getting the absolute most out of its hour in people’s homes every week. Besides the quality of the wrestling itself, the efficiency with which Ring of Honor uses its television program is a huge positive. On this week’s program, Ring of Honor promoted a tag-team title match taking place that night and a tag title match slated for Final Battle in December, further a mid-card storyline, shoot a retirement speech and produce three matches — although one lasted only a few seconds — all within 60 minutes of television. We then went into the opening match, which featured Young and portly running mate Beer City Bruiser going against the massive team of War Machine. The match was good for what it was, but it did show The Boys actually attempting to help Young and the Bruiser. However, these attempts were to no avail as War Machine flung its opponents around like rag dolls to pick up the win and more momentum before its ROH World Tag Team title match at Final Battle in Philadelphia in December. Up next was an emotional speech from Steve Corino, who announced that his forthcoming neck surgery was going to force him to end his in-ring career. Corino, who was suspended from color commentary for punching BJ Whiter with a roll of quarters a few weeks ago, was told by Nigel McGuinnes that he could not be reinstated as a commentator for his actions, but he could be reinstated as a wrestler, and he granted Corino a fight without honor against Whitmer at Final Battle. This is when Corino announced the situation with his neck and said that the doctors would not allow him to step into the ring again. Corino thanked everyone in Ring of Honor and thanked the fans for making his career a success. At the end of his speech, he put the microphone down in the ring, hugged people along ringside, including Kevin Kelly, and went to the backstage area. As much as this might sound like a story, this is all legitimate. Corino announced on his podcast about a month ago that he was ending his in-ring career because of his pending neck surgery. The next match wasn’t really even a match at all, as Michael Elgin beat a man named Kevin Lee Davidson with a clothesline merely seconds after the bell rang. He then grabbed the microphone and announced his intentions to become a two-time Ring of Honor World Heavyweight champion. 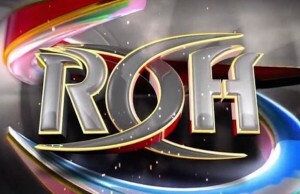 The main event was a match for the ROH World Tag Team championships, as The Kingdom defended against The Addiction. Since both teams were heels, the story of the match was who could out-cheat the other the most. Eventually, Maria Kanellis and Chris Saban were both ejected from ringside because they were cheating for their respective teams a little too much. After an entertaining affair, another one of those masked men popped up and super-kicked Frankie Kazarian. Michael Bennett quickly capitalized by hitting Kazarian with a spear to pick up the victory and retain the titles. After the match, War Machine showed up on the stage and pointed toward The Kingdom, as the two teams will officially collide at Final Battle for the gold.